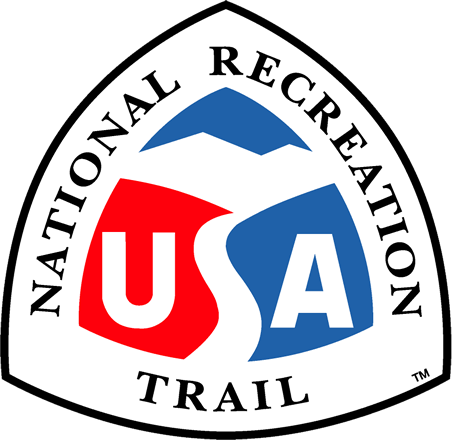 Ankeny Rail Trail is located on Ankeny National Wildlife Refuge about 10 minutes south of Salem, Oregon. 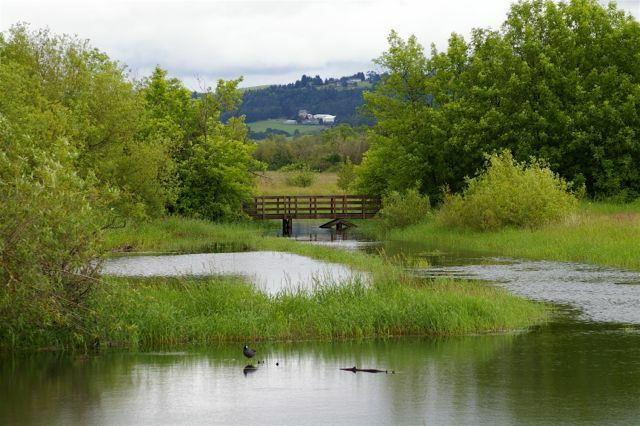 Location: At Ankeny NWR W of I-5 10 mi. N of Albany. 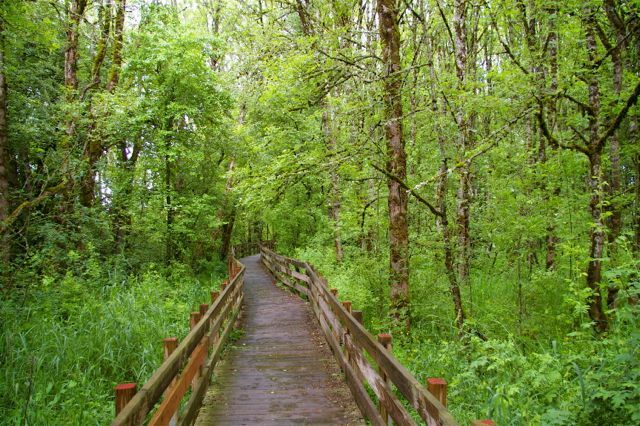 Ankeny Rail Trail is located on Ankeny National Wildlife Refuge about 10 minutes south of Salem, Oregon. This boardwalk trail takes you through a seasonally flooded Oregon ash wetland where various wildlife species can be seen and heard year round. Along the boardwalk interpretative signs describe the wildlife that can be found in this wetland. This includes wood ducks, tree frogs, rough-skinned newts and black-capped chickadees. As the boardwalk continues through the trees you come upon an observation blind that looks out onto Wood Duck Pond. This seasonal pond is used by numerous waterfowl during the winter as feeding and loafing habitat. If you look out the observation blind you could see Canada geese, hooded merganser and egrets. From April to September you can continue on the boardwalk past the observation blind further into Wood Duck Pond. This short section takes you out of the forest into a more open environment. Look for beaver signs and birds of prey flying overhead. The boardwalk will end at a dike and here is where you turnaround head back the way you came. Keep a look out, you might see something you missed the first time. Boardwalk section of rail-trail. Courtesy of Trailkeepers of Oregon. Photo by John Sparks. View over Kingfisher Marsh from the boardwalk. Courtesy of Trailkeepers of Oregon. Photo by John Sparks. 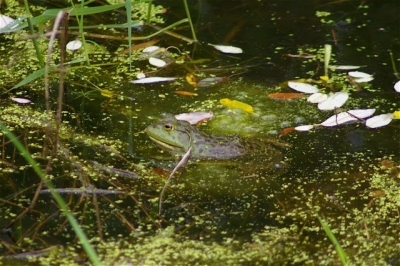 Bullfrog along rail-trail. Courtesy of Trailkeepers of Oregon. Photo by John Sparks.